Getty, Ian A.l.. "Harold Cardinal". The Canadian Encyclopedia, 28 May 2018, Historica Canada. https://www.thecanadianencyclopedia.ca/en/article/harold-cardinal. Accessed 18 April 2019. In 1969, the federal government released the Statement of the Government of Canada on Indian Policy, otherwise known as the 1969 White Paper. It proposed the elimination of separate legal status for Aboriginal people in Canada and called for their assimilation into mainstream Canadian society. Harold Cardinal, First Nations leader, author (b at High Prairie, Alta 27 Jan 1945; d at Edmonton, 3 Jun 2005). Cardinal earned a doctorate in law and taught at the University of Saskatchewan. In 1968, as a member of the Sucker Creek First Nation, Harold Cardinal was elected president of the Indian Association of Alberta, its youngest president. 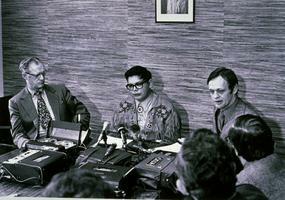 During his 9 terms in office 1968-77, he initiated many programs to affirm Indigenous culture, religion and traditions. In 1969, the federal government released the Statement of the Government of Canada on Indian Policy, otherwise known as the 1969 White Paper. It proposed the elimination of separate legal status for Aboriginal people in Canada and called for their assimilation into mainstream Canadian society. The White Paper also argued that the federal government should not negotiate treaties with the Native peoples because treaties could only be established and signed between sovereign nations. 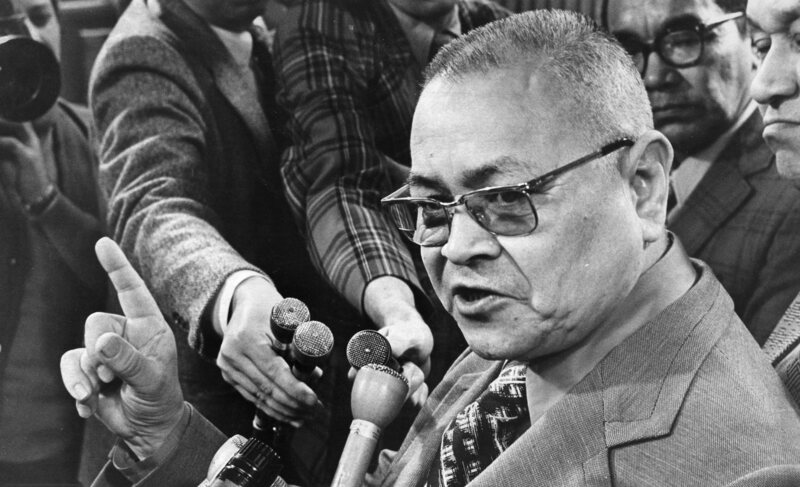 In response to the White Paper, Cardinal helped draft the "Red Paper" titled Citizens Plus (1970), and authored 2 strongly critical statements on Canadian Indian Policy, The Unjust Society (1969) and The Rebirth of Canada's Indians (1977). Leaving provincial First Nations politics, he was the first Aboriginal person appointed regional director general of Indian Affairs in Alberta, where he undertook several innovative reforms. After a controversial 7-month term, he left the public service and subsequently worked as a consultant to various bands in northern Alberta. 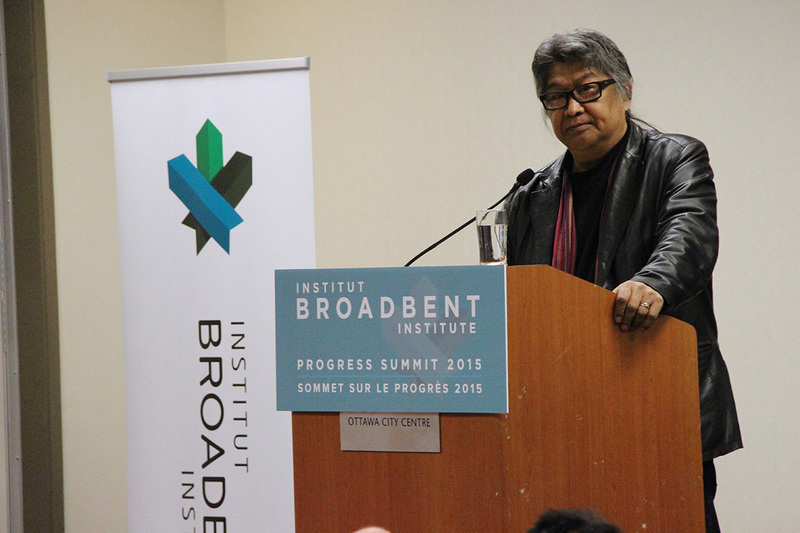 He was elected chief of the Sucker Creek band in 1982-83 and briefly returned to national Aboriginal politics in 1983, when he was appointed vice-chief for the prairie region under the National Indian Brotherhood, the forerunner of the Assembly of First Nations. In 1984, he helped create the Prairie Treaty Nations Alliance, representing the First Nations of Alberta, Saskatchewan and Manitoba, and participated in treaty negotiations with the federal government. In 2000, Harold Cardinal and Walter Hildebrandt co-authored Treaty Elders of Saskatchewan, which used translators to explore treaty negotiations and agreements from the perspectives of elders in First Nations communities. 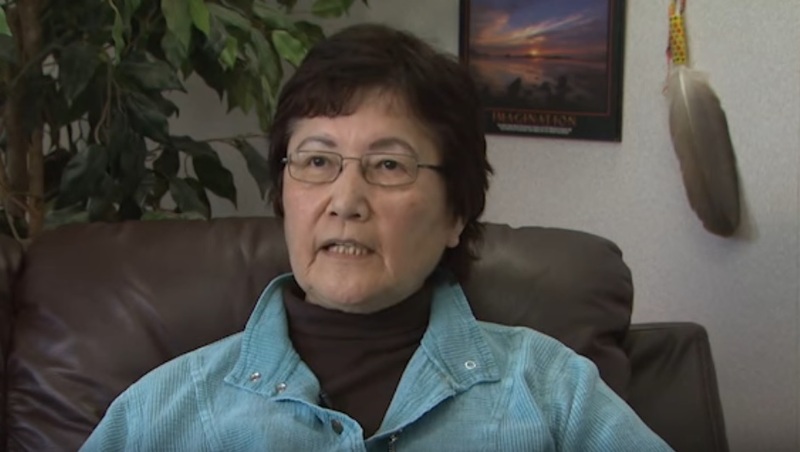 Cardinal was awarded an honorary doctorate from the University of Alberta (1999) and was appointed Indigenous Scholar in Residence at the university's law school. In 2001, Cardinal was honoured with a Lifetime Achievement Award from the National Aboriginal Achievement Foundation.